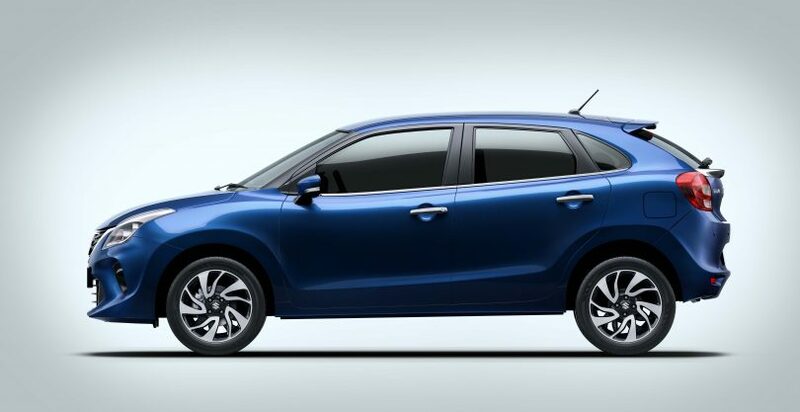 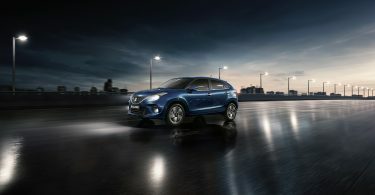 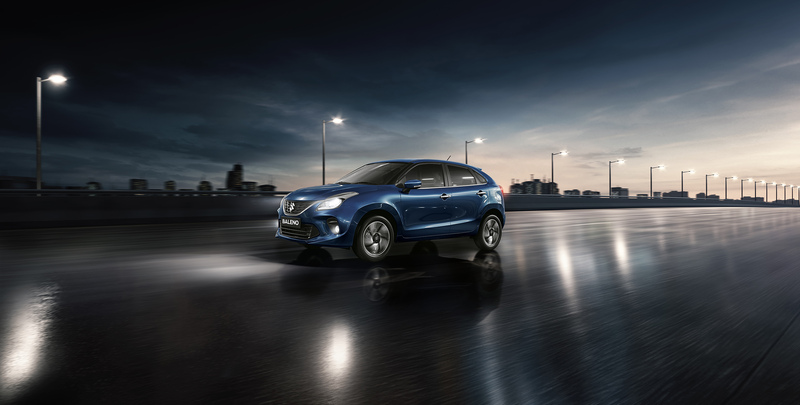 Maruti Suzuki has announced the launch of the 2019 Baleno facelift. 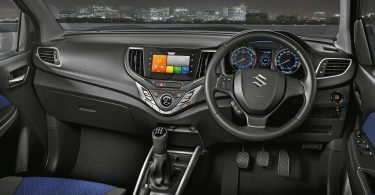 This refreshed premium hatchback will now be available at Nexa showrooms for prices starting from INR 5.45 lakh ex-showroom. 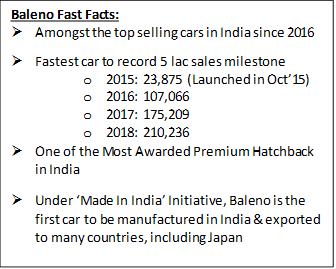 The Baleno rivals the likes of Hyundai Elite i20 & Honda Jazz, and has been the leading car in the segment. 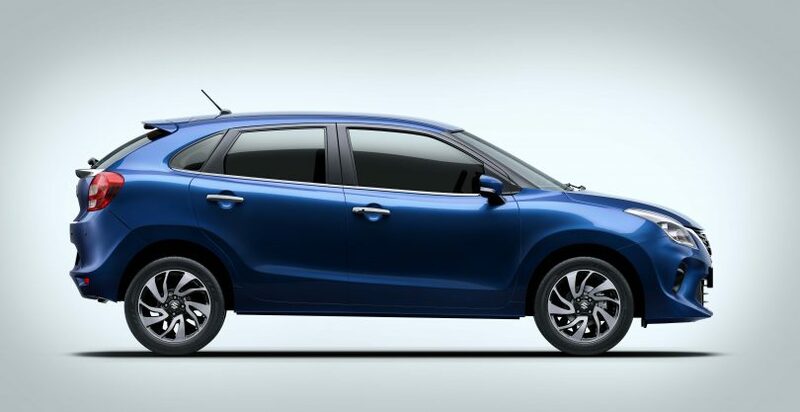 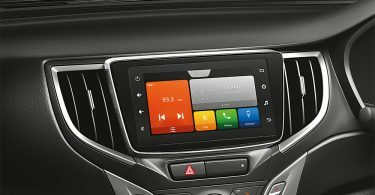 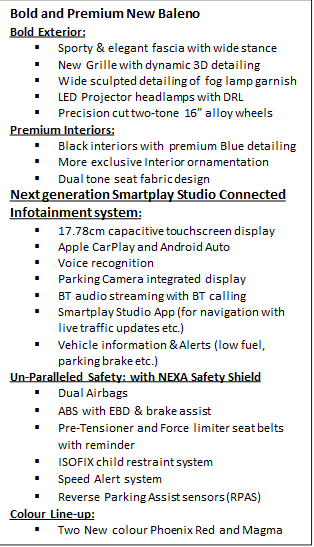 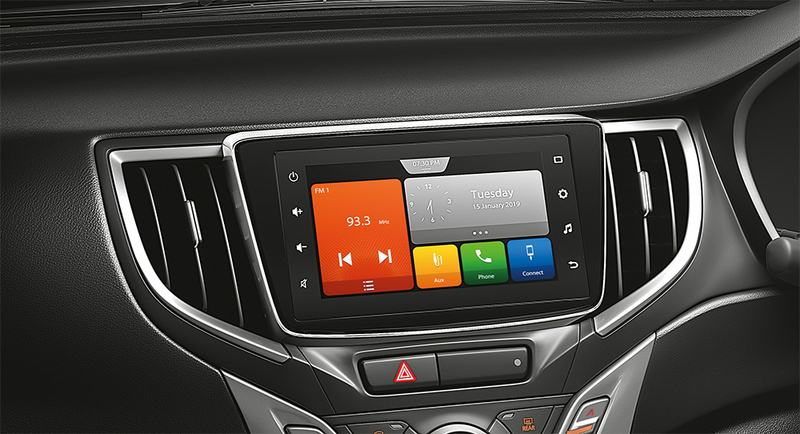 Based on the Heartect platform, the new Baleno will offer dual airbags, ABS with EBD, brake assist, pre-tensioner & force limiter seat belt, seat belt reminder, ISOFIX, speed alert system & reverse parking sensors as standard on all variants. Maruti Suzuki claims that the new Baleno also meets the offset & side crash along with pedestrian safety requirements. 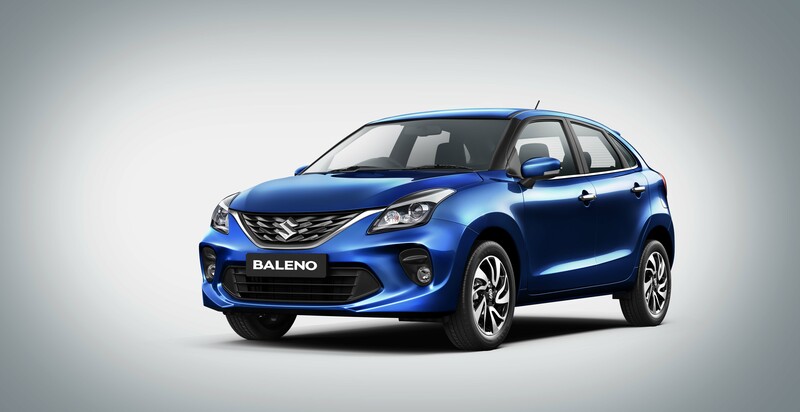 With over 26% market share in the A2+ segment, the Baleno is a mass market favourite car. 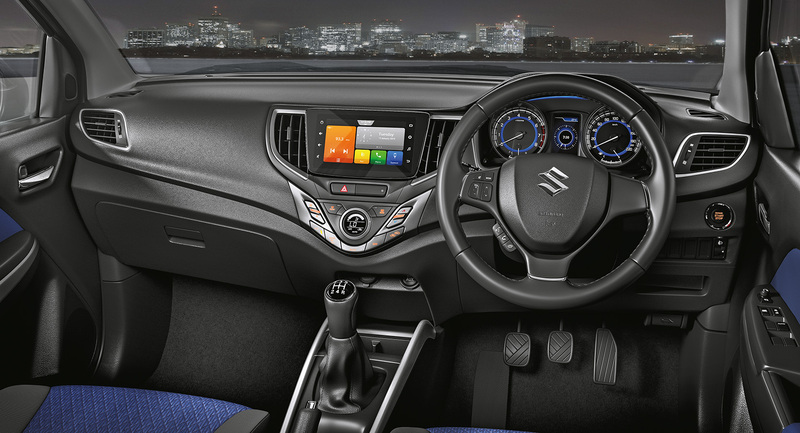 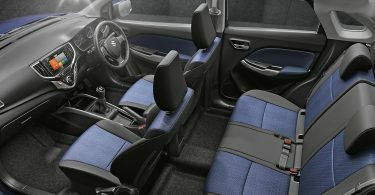 It continues with the same 1.2L petrol and 1.3L diesel engine options.